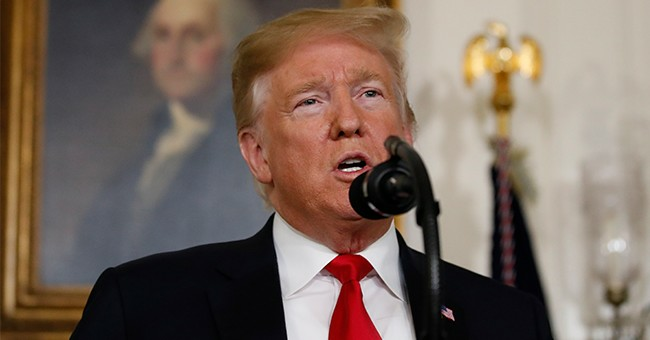 Prosecutors in New York State are preparing to launch their own investigations into various people surrounding President Donald Trump now the Special Counsel Robert Mueller's report is completed. Prosecutors from the Southern District of New York are the ones investigating. Specifically, they're focused on the Trump Organization and its executives. Prosecutors want to know what role those people played, if any, in arranging payments to two women during the 2016 campaign to keep them from speaking publicly about affairs they claimed they had with Trump. Trump's former personal attorney, Michael Cohen, pleaded guilty to helping arrange the payments made to the president's alleged mistresses. He has worked with prosecutors to provide them with information in a separate investigation into Trump's inaugural committee, something he hopes will reduce his three-year prison sentence. Right now, we don't know how many additional investigations are taking place because they're done behind closed doors and in secret. We do, however, know that United States attorneys’ offices in Brooklyn, the District of Columbia and the Eastern District of Virginia have inquired about the Mueller report.